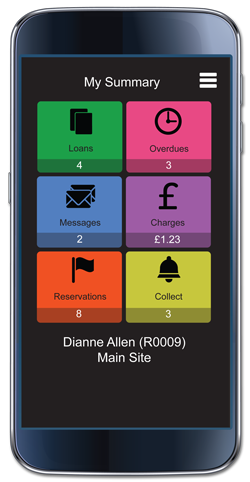 With MyCirqa users can see at a glance current loans, overdues, charges, messages, reservations and items ready for collection, renewing their own items too if you allow it. It is available to download for iPhone and Android. Your users can download it themselves from the app store (or wherever they get their apps). 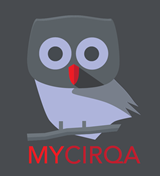 The initial release of MyCirqa was 13th October 2016. New features will be made available via the app stores in due course. You can try it out for yourself - download the app from your usual app store and then request a login from our team. Once downloaded, your readers will need to configure the app when they use it for the first time, selecting their home library from the list provided. This can be changed later if the reader belongs to more than one Cirqa library. The app is free as part of Heritage Online (which all Heritage Cirqa users have) although some users may have to purchase a licence enhancement if they are using all their existing licences. There is an annual fee going forward (currently under £50 plus VAT).